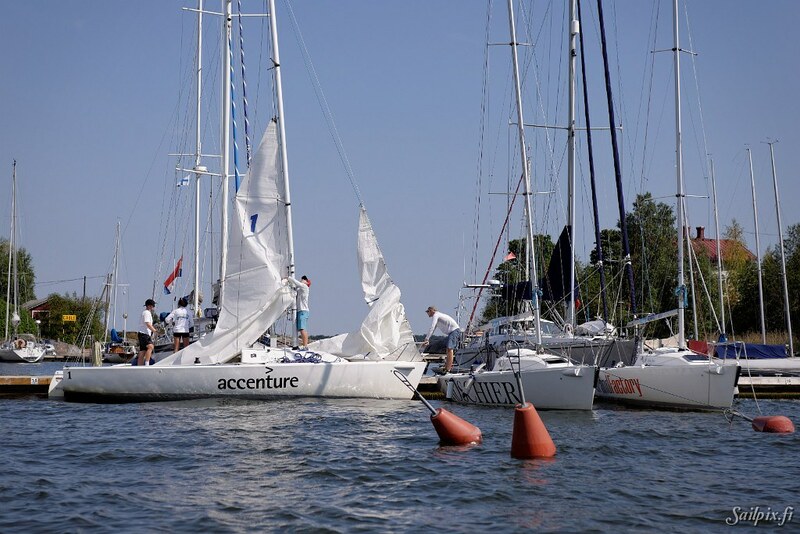 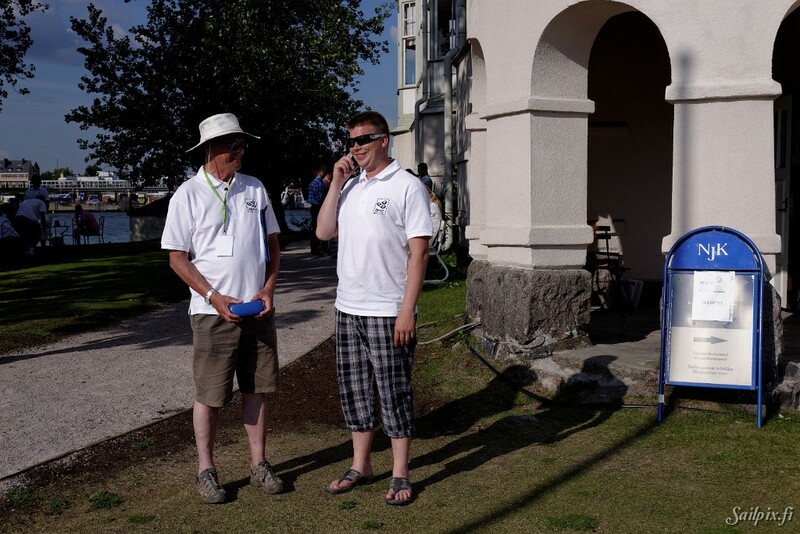 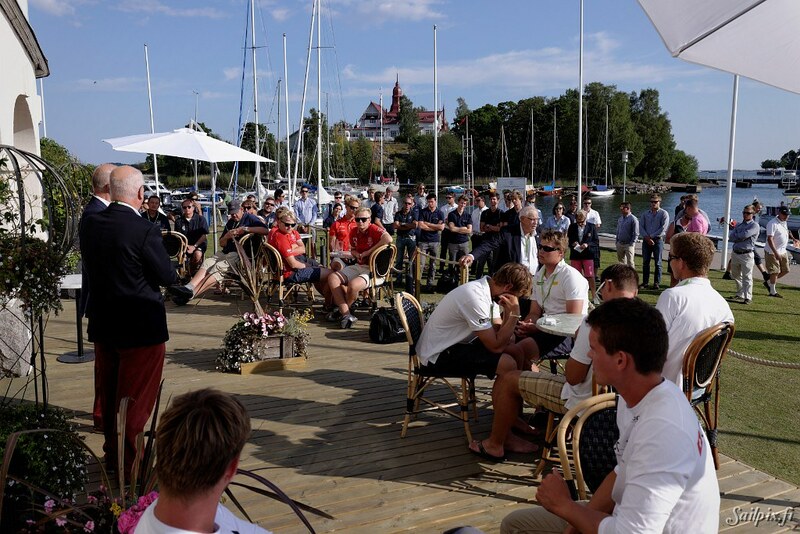 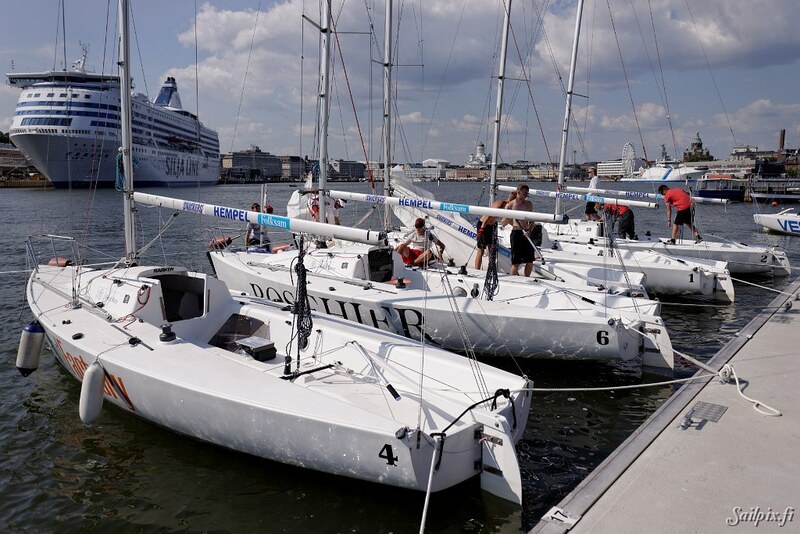 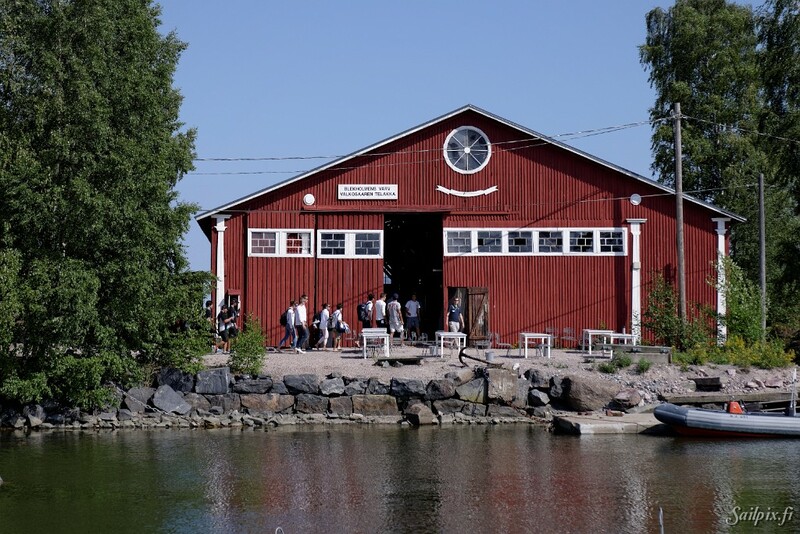 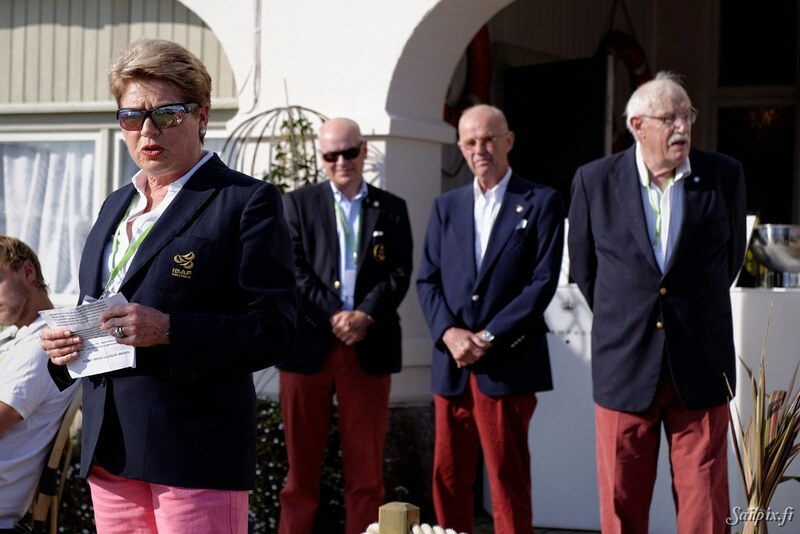 ISAF Youth Match Racing World Championship 2014 hosted by NJK started today in sunny and warm Helsinki with the official opening ceremonies. 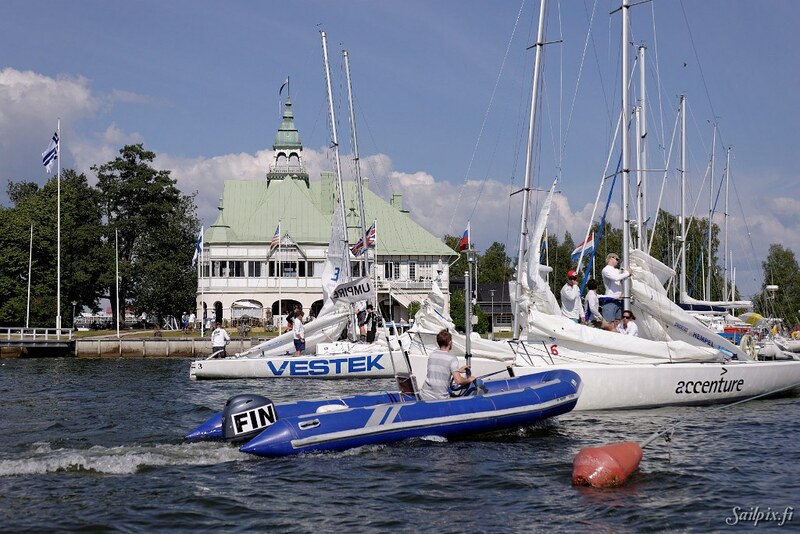 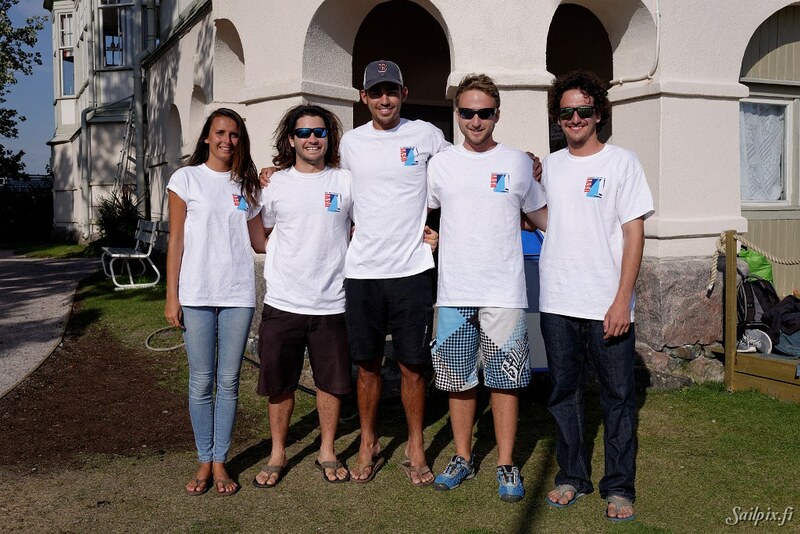 Teams have been training during Monday and Tuesday and racing will start on Wednesday 23rd of July. 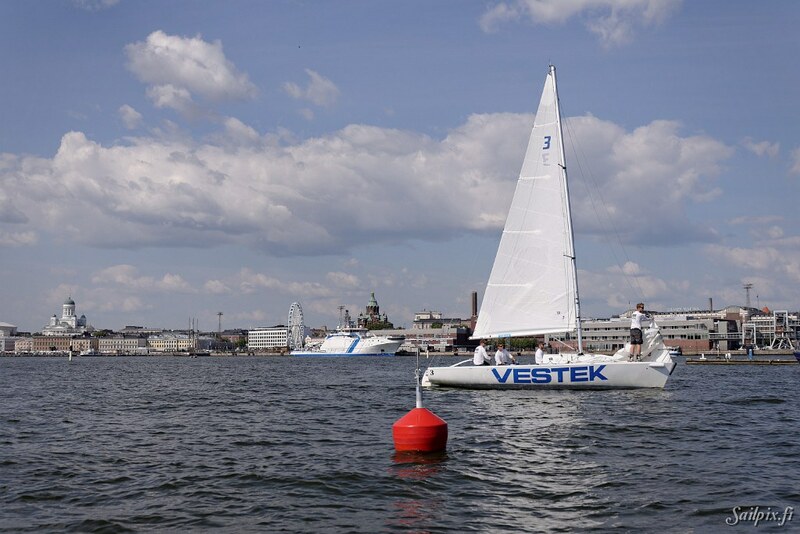 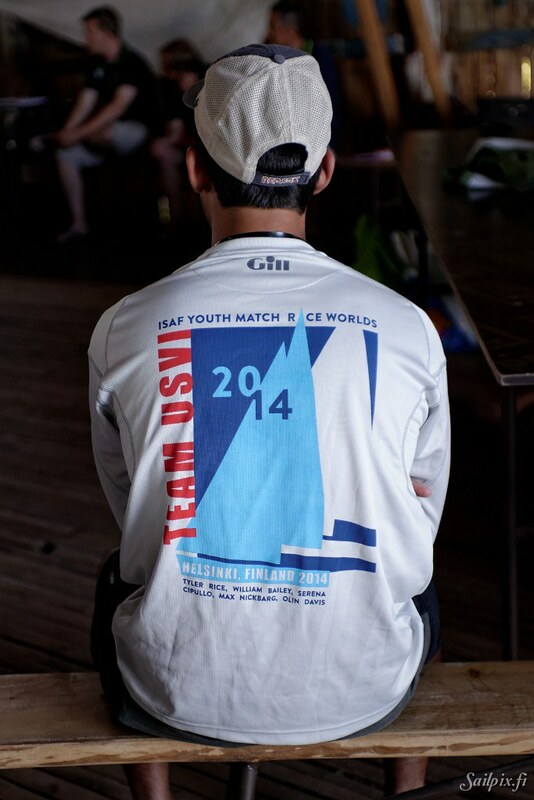 In the photos teams return from the training, gather at the first briefing and finally the regatta is officially opened.